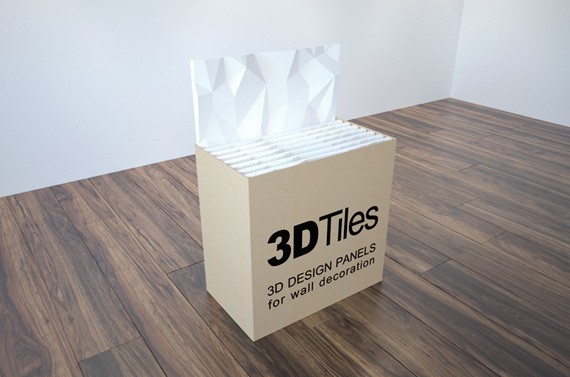 The simplest 3D panel design. All panels are identical and stacked next to each other to form a monolithic unit. 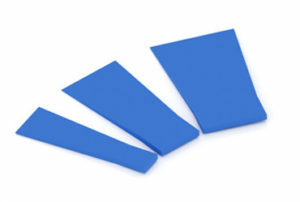 This panel type is installed in the following way: first, 3D panel A, then 3D panel B, thus forming a monolithic unit. The purpose of this method is getting a less repetitive form as well as a more complex design. 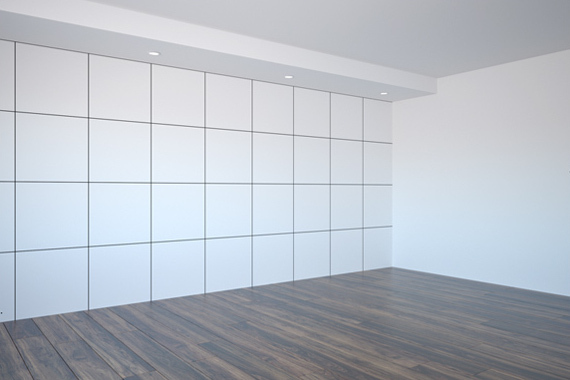 Note: wall dimensions should be precisely measured because often a different number of panels A and B is required. 2. Preparing for installation. Check if foundation is flat and uneven parts are not larger than 4 mm. 3. Wall preparation. 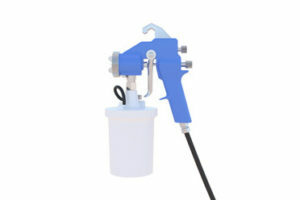 Wipe the dust of the wall and impregnate it with high quality contact impregnation. 4. 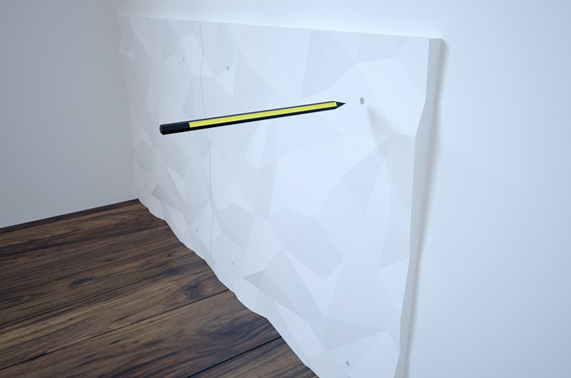 Measure the wall with laser and use a pencil to note the grid in panel dimensions. 5. 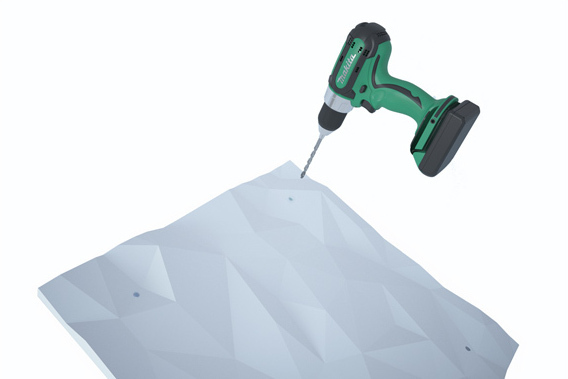 Prepare the 3D panel for installation: drill the holes on panel edges, about 5 cm from the edge, in location which is easy to smooth. 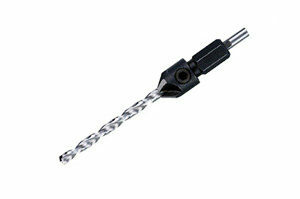 Use drill bit with countersink so that a hole is hollowed out in the panel – for screw head. 6. 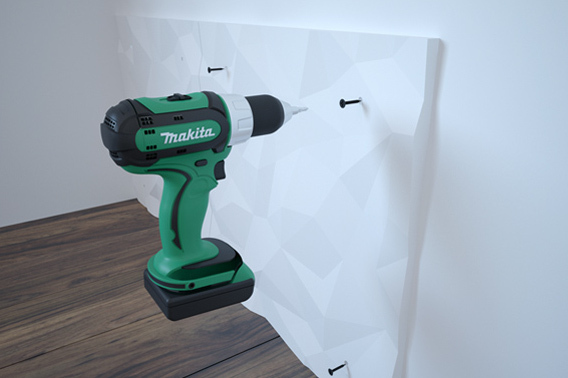 Put a panel in designated place on the wall and use a pencil to mark the spots where wall needs to be drilled for dowels. 7. Wall preparation. 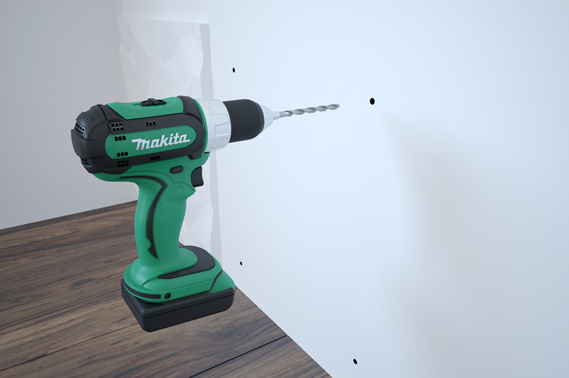 Drilling holes for dowels. 8. Wall preparation. Inserting dowels. 9. 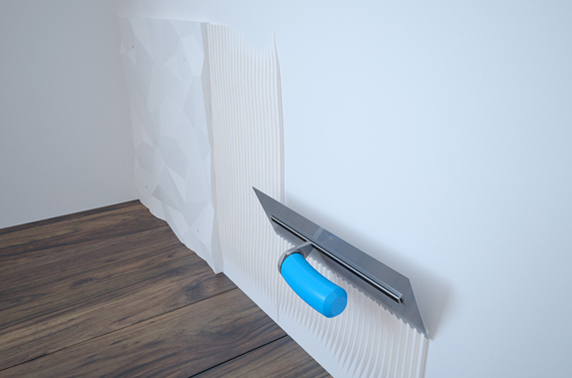 Gypsum-based adhesive must be applied where panel is being installed. 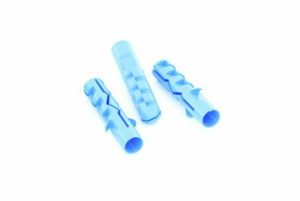 After this step, adhesive is used for smoothing and filling joints. 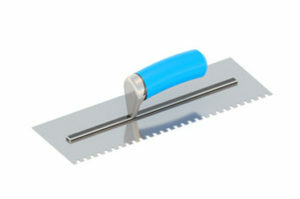 Apply the adhesive with the help of serrated trowel. 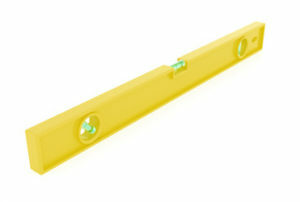 Ideally, adhesive should come out of joints during panel installation so that there are no holes between adjacent panels. 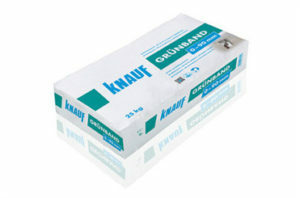 We recommend Knauf Grundband K1. 10. Wall preparation. 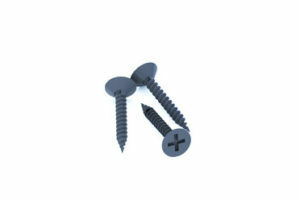 Fixing 3D panels with screws. 11. 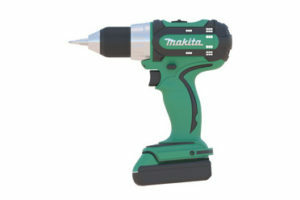 Panels may be shortened by hand saw or grinder if necessary. 12. 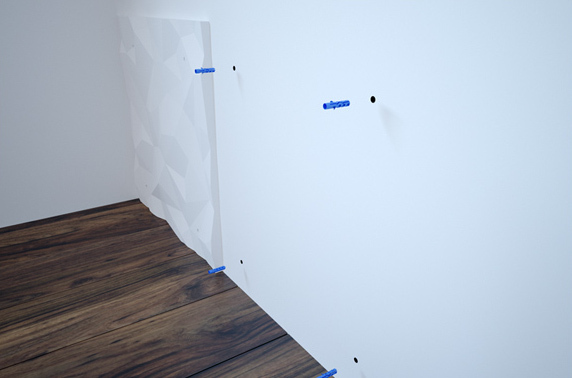 Fill in joints between 3D panels with the help of a spackling paste. 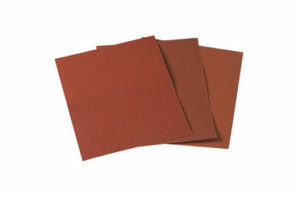 After it dries and hardens, sand it with sand paper (granulation 180-240). 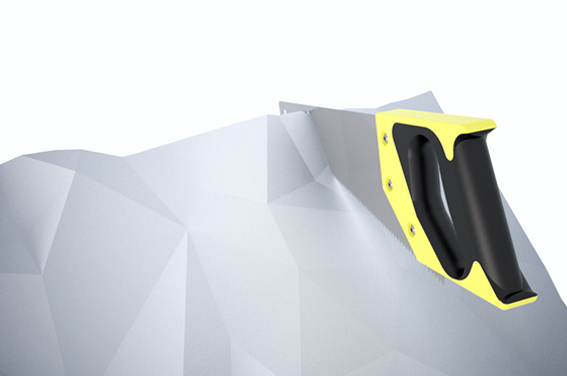 Repeat this step until you get a perfectly smooth surface. For the final layer of smoothing, you can use a fine spackling paste, e.g. 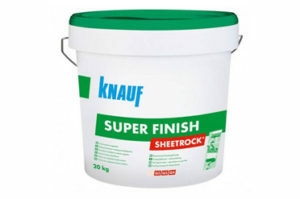 Knauf Sheetrock. 13. Before painting, impregnate panel surface in order to counterbalance the absorbing features of panels and spackling paste. 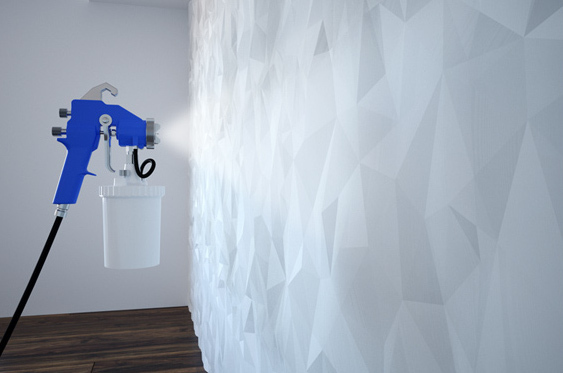 After this step, use a spray to paint the wall with wall paint. It is recommended to use brighter matte paint colour due to greather emphasis of shadows on 3D panels, since shadows add depth to panels. 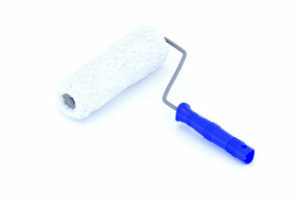 It is possible to paint with rollers and paintbrush, however spray is recommended due to irregular surface of panels – it is the easiest way. 14. 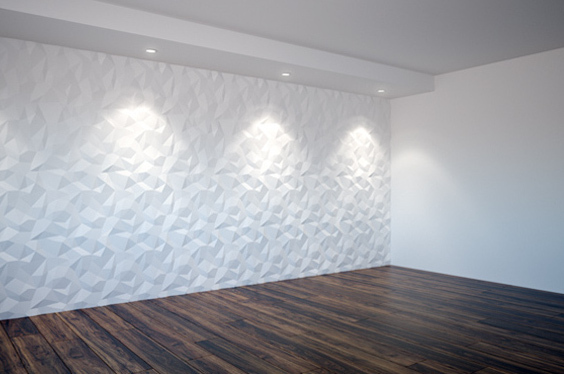 After finishing panel installation, carefully choose continuous or spot lighting and find the ideal distance between lighting and panels in order to optimally emphasize the shadows and depth of the wall itself. 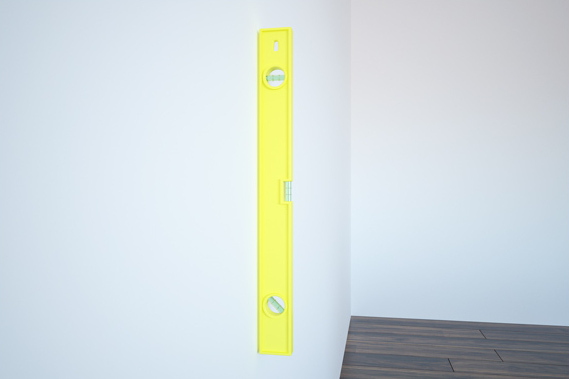 Recommended distance between lighting and the wall is 25-35 cm. 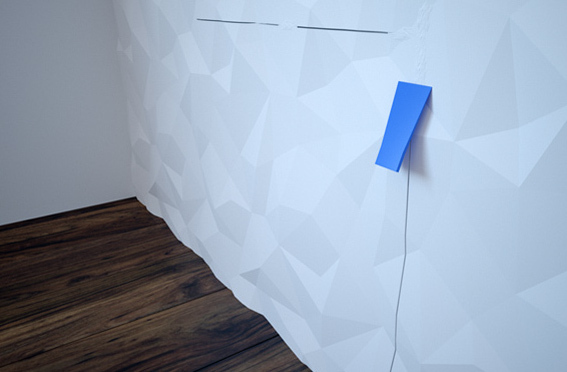 If the distance is smaller, first 3D panels will cast a shadow on the rest of them. 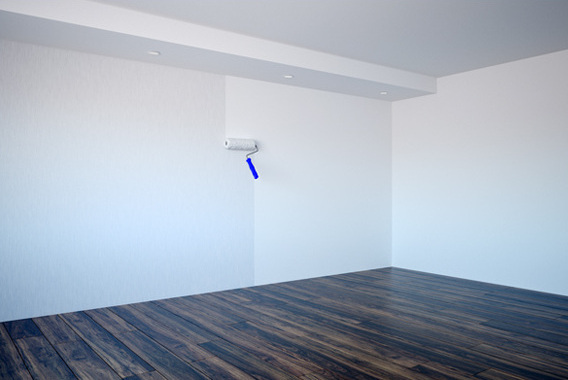 If the light is too far away, there will be no shadows and the wall will not have the expected effect of depth.